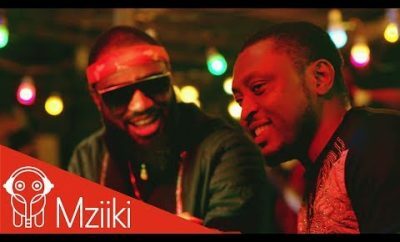 On this week’s episode of the Jukebox Official Top 10 Video Chart, we have a lot of jaw-dropping visuals dished out from top African artistes and videos like, Baecation from the legends 2Baba D’banj, Killin’ Dem by Burna Boy the rave of the moment, Zlatan and many more .. This article is in no part order but please don’t forget to share your thoughts in the comments section.. Starting off, we present to you “Baecation”, a joint collabo from arguably the best to have ever done it in the game “2Baba & D’Banj”.. After series of a joint family vacation, they both decided to surprise fans with a banger single.. The video was directed by Sesan..
Burna Boy has been on fire dishing out back to back classics since the release of his album “Outside”.. And with Zlatan on this new “Zanku” themed song titled “Killin’ Dem”, we all know what to expect from the star studded video shot by Prodigee in Lagos, Nigeria. Still doing justice to the ZANKU trend, DMW boss, Davido kicks starts the new year as he enlists Zlatan on a Rexxie produced hit titled “Bum Bum”.. With several dancers featured and so much energy, it sure deserves to be on the countdown.. the video was directed by Twitch in Lagos, Nigeria. 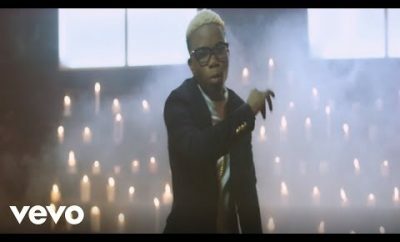 The street king and arguably one of the most consistent artistes in Nigeria, Olamide AKA Baddo wastes no time in dishing out the visuals to his recent single titled “Woske”.. With Baddo as the lead choreographer keeps the visuals on a high note. The video was directed by Unlimited LA. Defunct P-Square act, Rudeboy kicks start the year with “Double Double” as he pulls Nigerian indigenous rap heavyweights, Phyno & Olamide.. As expected, the visuals is themed around a wedding ceremony which perfectly depicts the message in the single. With Balance as Papi Chulo’s lead single in his recently dropped album titled “Chulo Vibes“, he wastes no time in pushing the single by putting out an Unlimited LA directed visuals.. 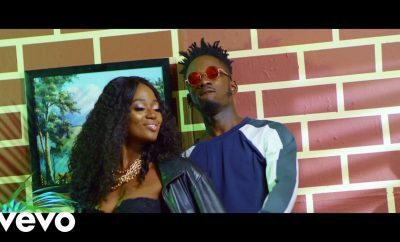 Fly Boy INC boss, Kizz Daniel dishes out the visuals to Madu, which is a single off his previously released album “No Bad Songs”..
Ths video to Madu was directed by AJE Filmworks.. 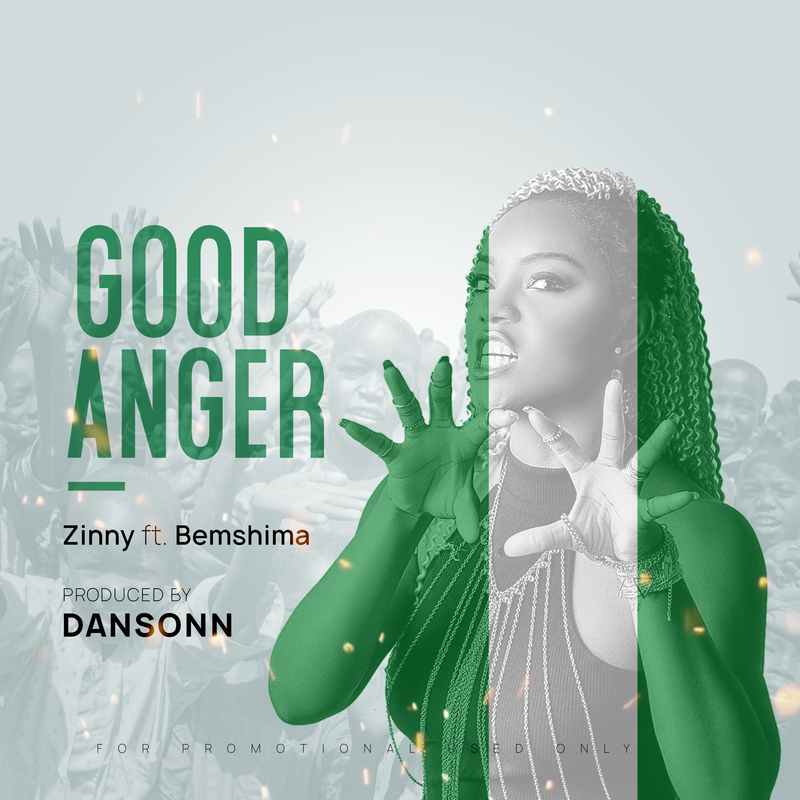 Without wasting much time after the release of the audio to his previously heard single, Tiny Entertainment lead act Ycee collabs with Funkypluto to dish out the visuals..